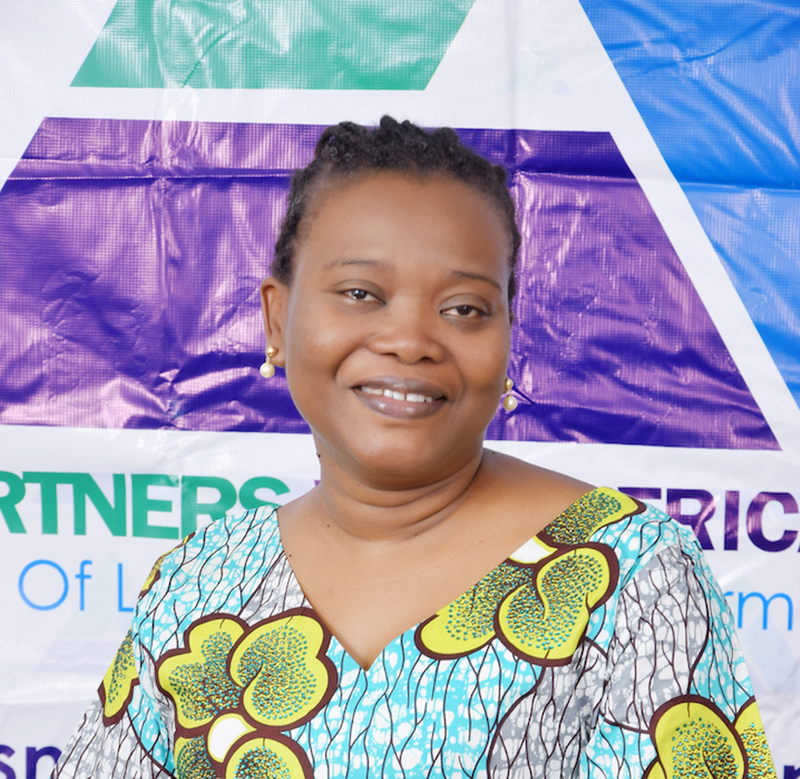 Kemi Okenyodo, Executive Director, Partners West Africa-Nigeria: Rule of Law Empowerment has over ten years’ experience in security and governance issues in both Nigeria and West Africa. She also has over seven years’ experience in NGO management and three years experience in litigation practice. She has expertise in the security governance sector, with special emphasis on police accountability and citizens/security institutions engagement. She has also been engaged in several works geared toward the evolution of non-state actors and their contributions to improving public safety and security; policing and gender issues, as well as, election security management. She is also well-experienced in project management, monitoring & evaluation, fund raising, stakeholder management and networking, as well as team building and innovative leadership. From December 2015 till date, she has held a consultancy position with the British High Commission, in which capacity she provides support to the Head- West Africa Conflict Security & Stabilization Unit on Transition from Military Operations to a Stabilized Community Policing Approach in the North East. She is the Team Lead for the Component Intervention Program on Police Accountability in the Justice For All (J4A) Program which is aimed at improving personal security and access to justice for all Nigerians. The program is being implemented by the British Council and funded by the UK Department for International Development (DFID). She’s also provided consultancy services for the Open Society Justice Initiative (OSJI). She worked with CLEEN Foundation a nongovernmental organisation aimed at promoting public safety and security in Nigeria from August 2002 to July 2015 when she resigned as the Executive Director. She graduated with an LLB (Hons.) from the Faculty of Law, University of Lagos, Nigeria,in September 1997. She also attended the Nigeria Law School Abuja where she graduated as Barrister at Law (LB) in September, 1999. In June 2004, she obtained a Master’s Degree in Humanitarian and Refugee Studies from the Faculty of Law, University of Lagos, Nigeria. She further obtained a Certificate in Defence and Security Management in January 2010 from National Defence College, Nigeria. In August 2010, she obtained a Professional Postgraduate Diploma in Development Policy (Monitoring and Evaluation) from Institute of Development Administration of Nigeria. In October, 2010, she participated in a course on Policy Advocacy at the West Africa Civil Society Institute. Furthermore, in November 2011 she attended a course on Sexual Exploration and Abuse in Fragile, Conflict Situations at Kofi Annan International Peacekeeping Training Centre. She is a member of Nigeria Bar Association and African Security Network, respectively. No. 46 Mike Akhigbe way, Jabi, Abuja.